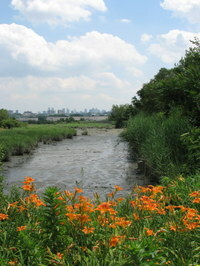 Mill Creek Marsh is a little hard to find, but it is definitely worth the effort. 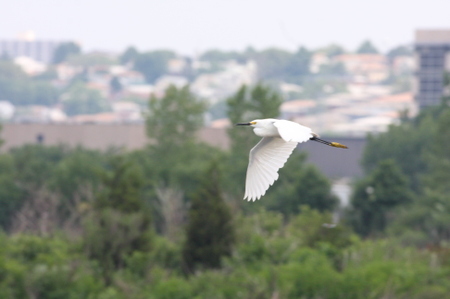 It is the one place I’d go if I had to get a photo of a snowy egret in a hurry. They are abundant and are typically in range of a decent telephoto lens. Mill Creek Marsh is also amazing because it is home to a "forest" of cedar stumps — including some that are hundreds of years old. I was there at low tide the other day and took a bunch of shots. Click "Continue reading" for more photos.